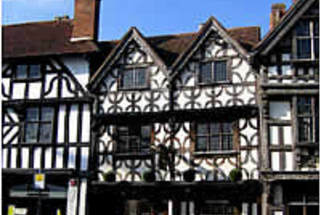 Premium Tours offer a range of high quality out of London day tours around Britain and the UK. 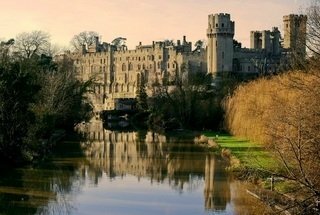 Why not enjoy a delicious two course lunch in the Cotswolds or see Leeds Castle before it opens to the public. 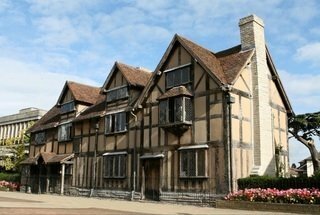 Also check out Stratford upon Avon - the birthplace of Shakespeare, Oxford home to one of the worlds most famous universities or Warwick Castle - the greatest medieval castle in Britain. A full day tour of the West Country that includes sparkling wine and strawberry scones served at Shakespeare's school! Plus visit Stonehenge, Bath & the Cotswolds. 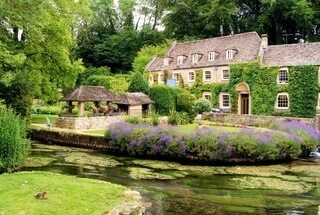 Enjoy a delicious two course lunch in Bibury described as the most beautiful village in Britain! Plus explore Burford and Bourton-on-the water, two of the most picturesque villages in the Cotswolds. 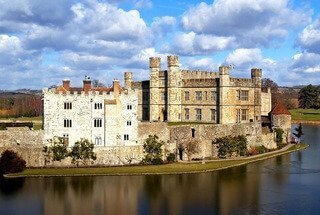 See Leeds Castle before it opens to the public with a unique guided tour, exclusive to Premium Tours! The tour also includes a visit to Dover, entrance to Canterbury Cathedral and a cruise on the River Thames! 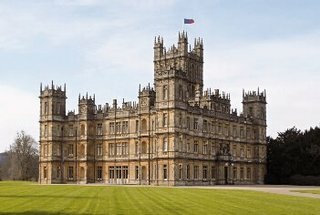 Tour Highclere Castle's public rooms that includes the magnificent public main hall, the library and sitting rooms in addition to other rooms featured in Downton Abbey. Our day begins with a visit to Stratford Upon Avon in Warwickshire. Known the world over as the birthplace of the great poet William Shakespeare we, quite rightly, take you to the house where he was born (entry included) and to Holy Trinity church where he was both baptised and buried.